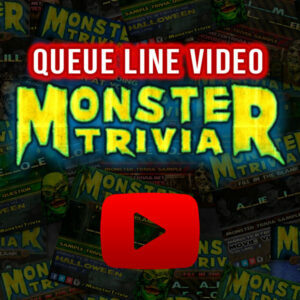 View cart “Monster Trivia | Que Line Video | Combo 2” has been added to your cart. 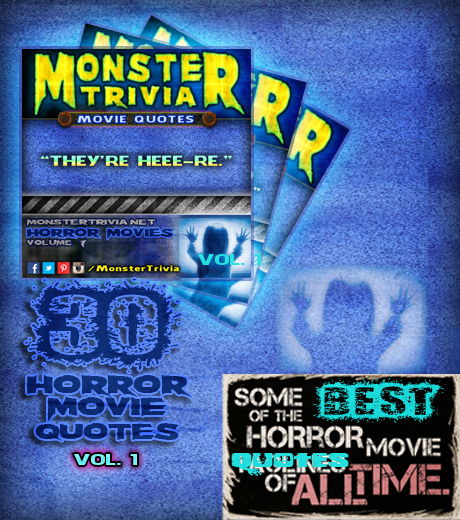 Monster Trivia Movie Quotes Vol 1: Horror Movies. Do you have a QUE LINE with TV’s? Add Monster Trivia to your Que Line Videos. 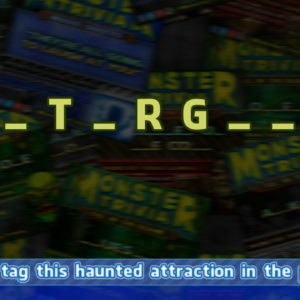 MonsterTrivia.net has teamed up with ScreamScape.com to offer Video Que Line Trivia. 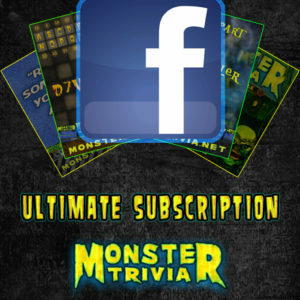 Shop for Monster Trivia at Spookteek.com.